Today we got "home" a visitor, Noble Pochahontas "Liz" is living with Anne and her husband, now she is back in hopes of getting a mating on her. The lucky one is Mikkel. 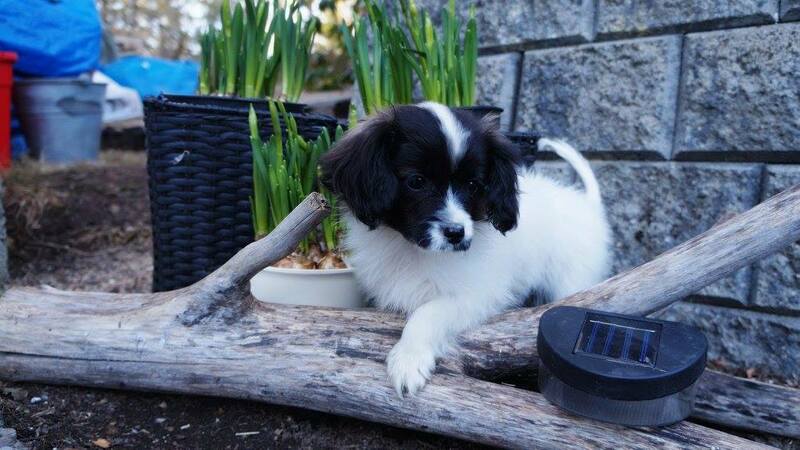 Welcome to Norway Noble Nadirs Django "Billy"
Today we got a new member in our kennel, and hes name is Billy. Co-owned with Kennel Kimberbells. 3 of the puppies are gone to their new home, the 4th is staying in the Kennel. 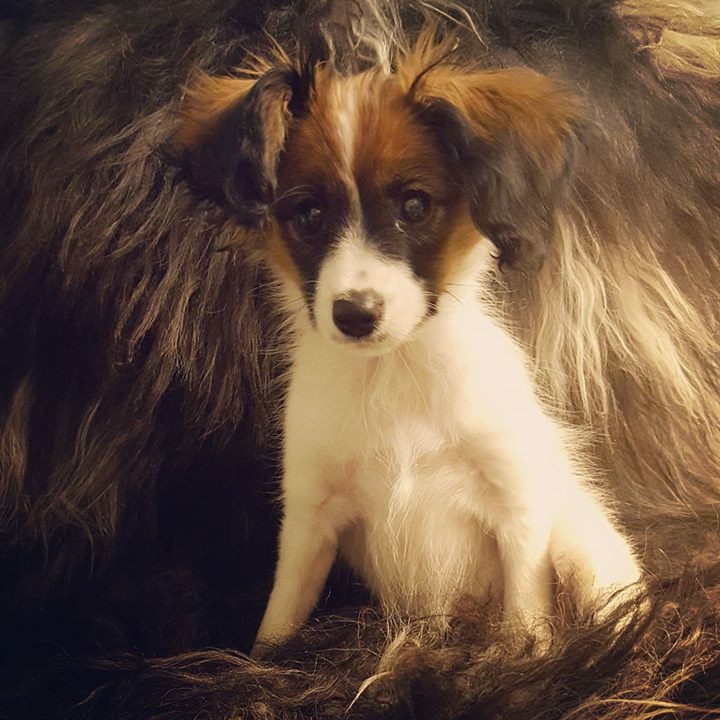 Papanova`s Angel Delight " Lilje "
Welcome to a new member of our pack Beautiful Hope Fine Emily, co-owned with Kimberbells Kennel. 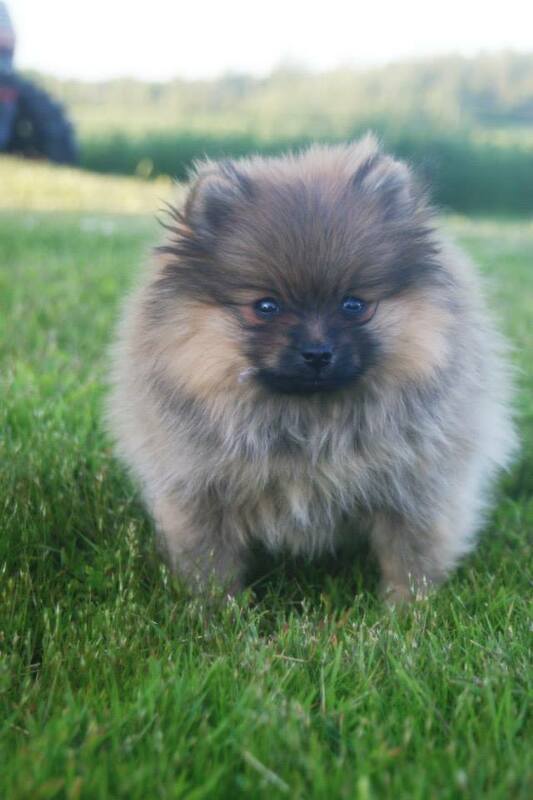 In April we got another new addition to our kennel. 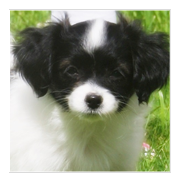 Welcome Kilemars Rosie Rosé Wine "Rose"
Thank you breeder Birgit Kilemar for this beautiful princess. 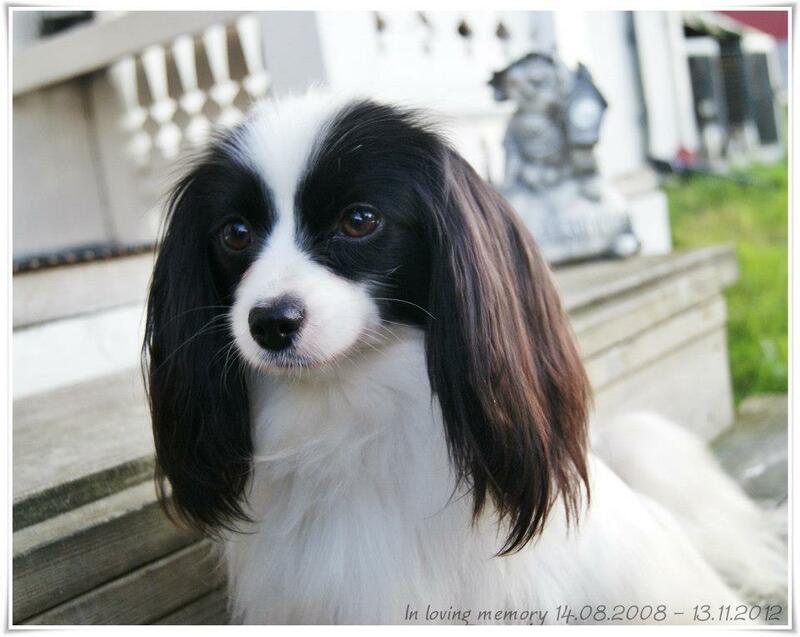 Today Papanova`s Moonlight Shadow "Mix" traveled to hes new owner Birgit Kilemar in Kilemars Kennel Sweden. Lots of luck with him, hoping he will give you lots of joy, we miss him already. Early January this great guy came to Papanova`s Kennel. 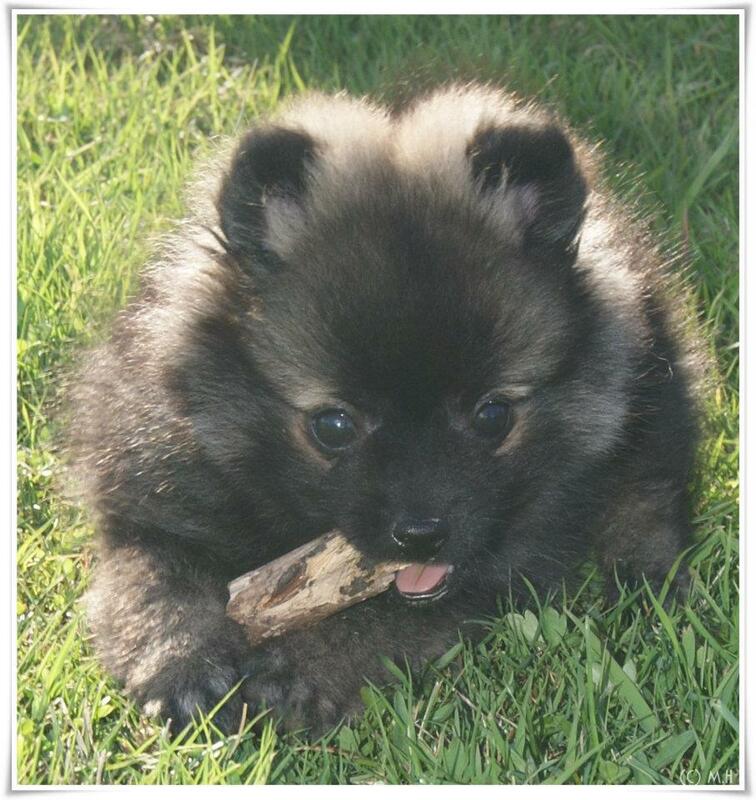 He will be called Max, on the paper his name is Lyckobacken`z Quinn. 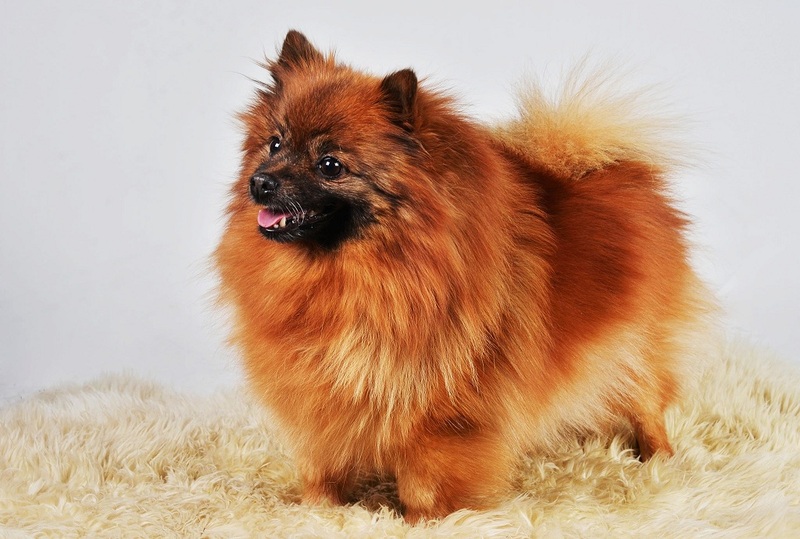 Max co owned with Kimberbell's Kennel - Bente Sørli. 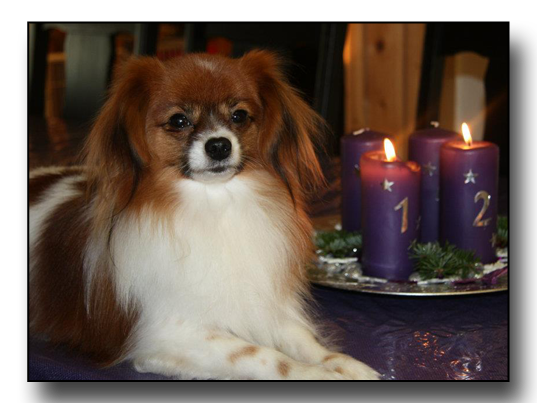 Thank you breeder Inger Heldt for this beautiful prince. 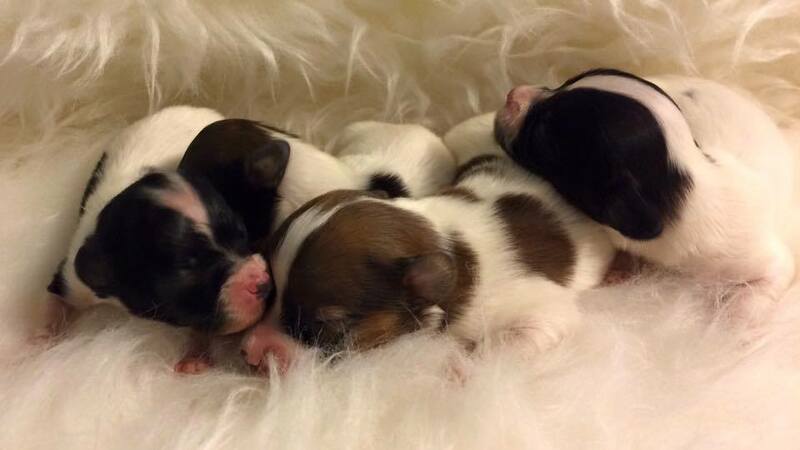 Puppies born after Mizz Nikita and Tigern. 3 males and 1 female. 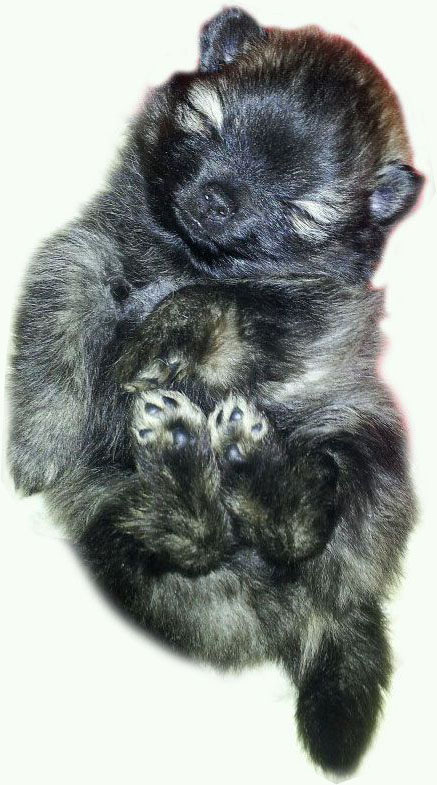 We always wanted to keep one puppy from the combination Nikita and Tigern. There were 3 males and 1 female and the choice fell naturally on the female. But after much back and forth we have also decided to keep one male from this litter. 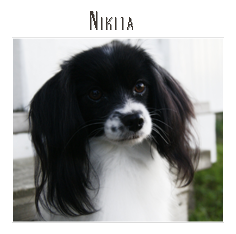 Our newest member have arrived, a little beautiful Kleinspitz girl from Minigårdens Kennel. 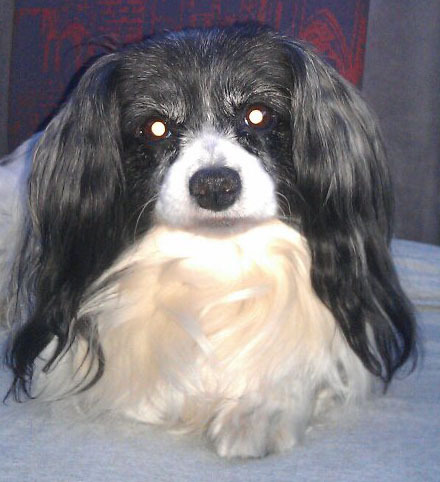 Here name is Minigården`s Coco Chanel, daily we will call her Chanel. Thank you Marianne Søgaard Nilsen for giving us this opportunity. 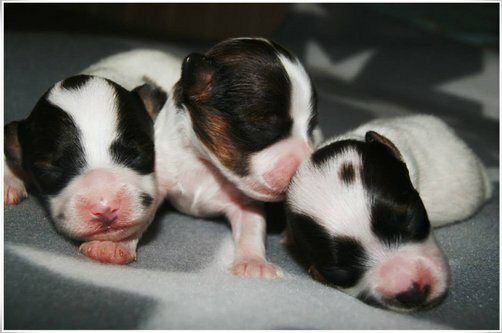 Our new Phalène litter is born, 3 boys and a girl. 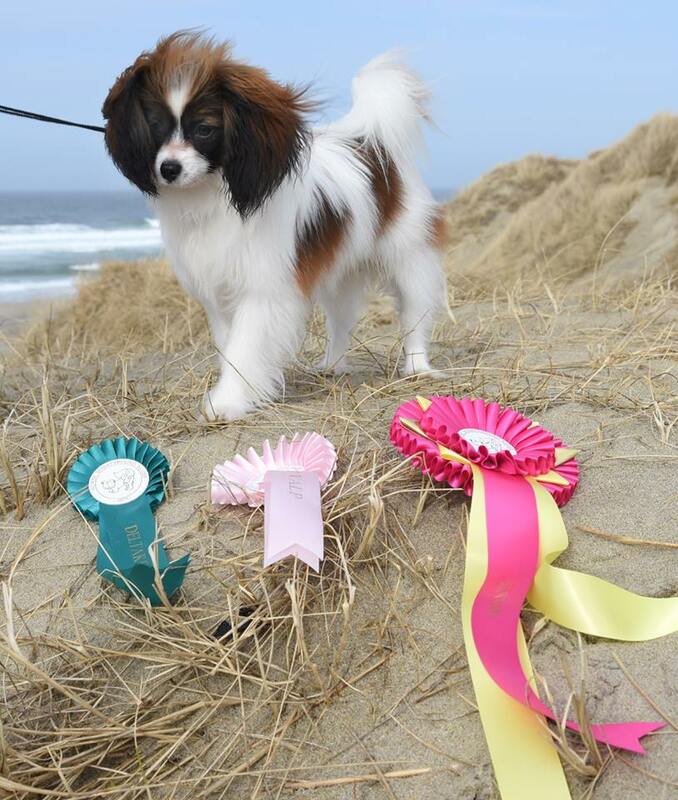 Verlaine D Priamont D' L Perceneige sired some beautiful puppies in Stavanger. 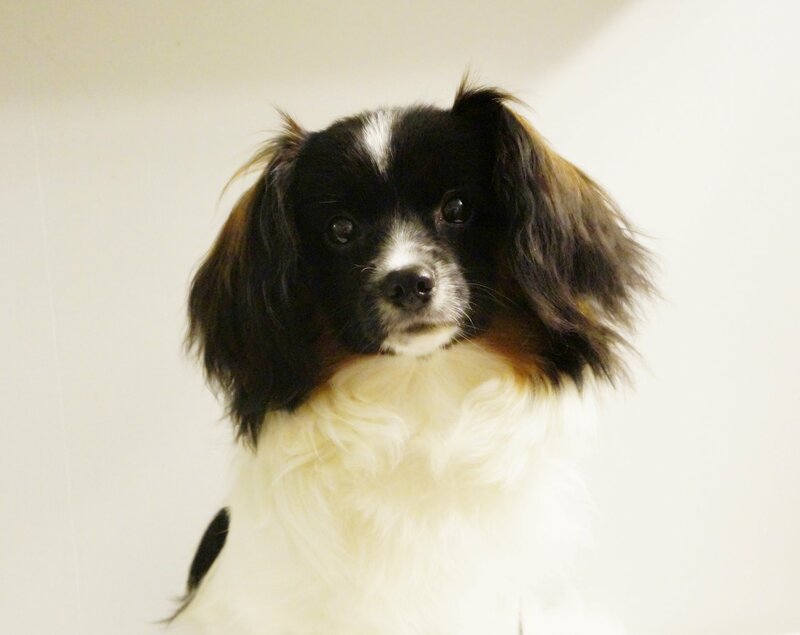 Papanova`s Justin Bieber has left Norway and gone to Russia to live as a show dog. Good luck with him Larissa. 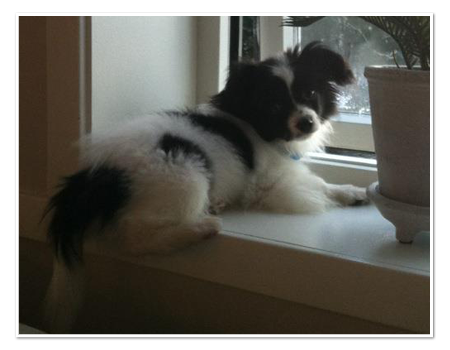 Papanova`s Selena Gomez has left our kennel and startet here new life in Porsgrunn. Good luck with here! 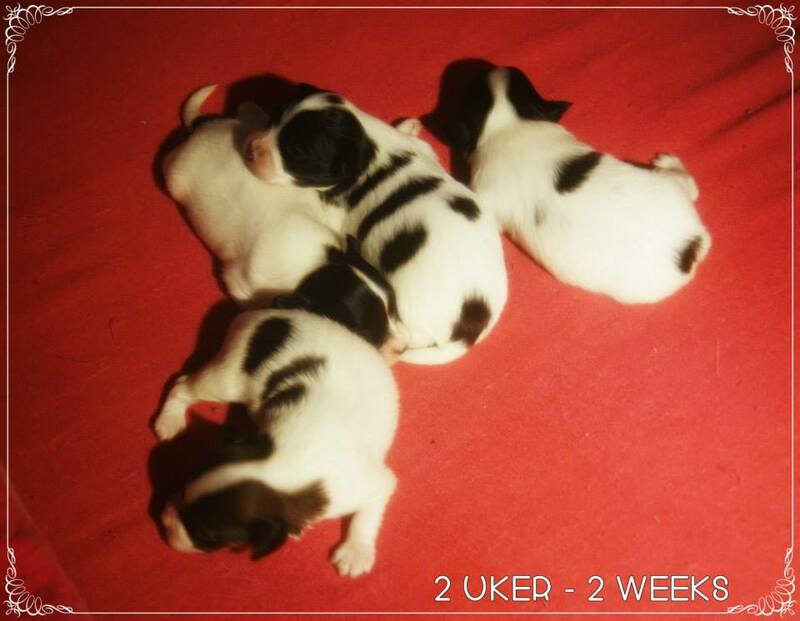 3 puppies are born after Nikita and Valle all of them are doing greate. Soon this year will be ower and we cant wait to start on a NEW YEAR. Hoping for good health, much laughter, new friends and lots of love. Want to wish all my visitors a Merry Christmas and a very happy new year! ou will always be in our hearts and we will NEVER forget you. 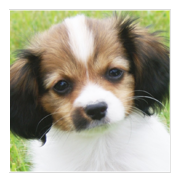 All of our puppies are sold. 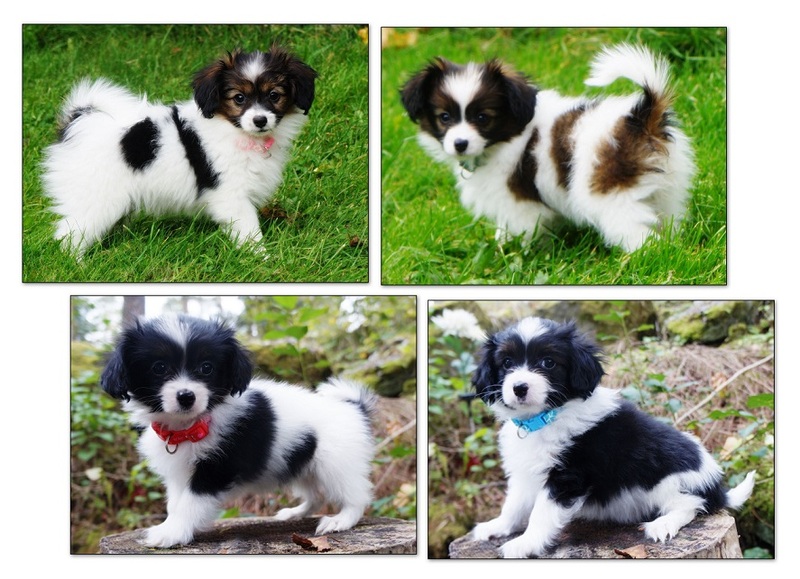 We are planning a new litter somtime in the winter after "Missy" and "Tigern"
New look on our website. Finally, our little girl came home. 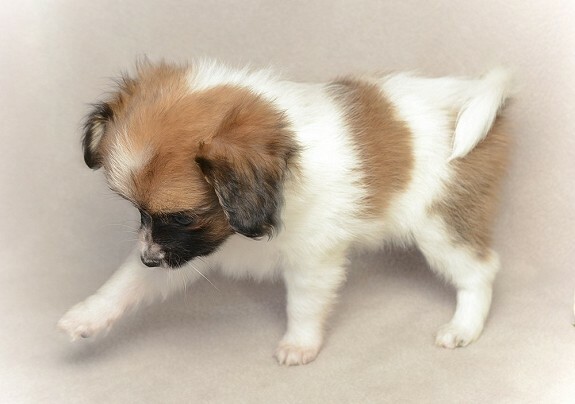 Nikita left for here new home..
Lots of luck with her Veronica, I hope that Rihanna gets a new playmate! More info to come later! Papanova's Dark Secret was brought to its new owner at Gardermoen today. 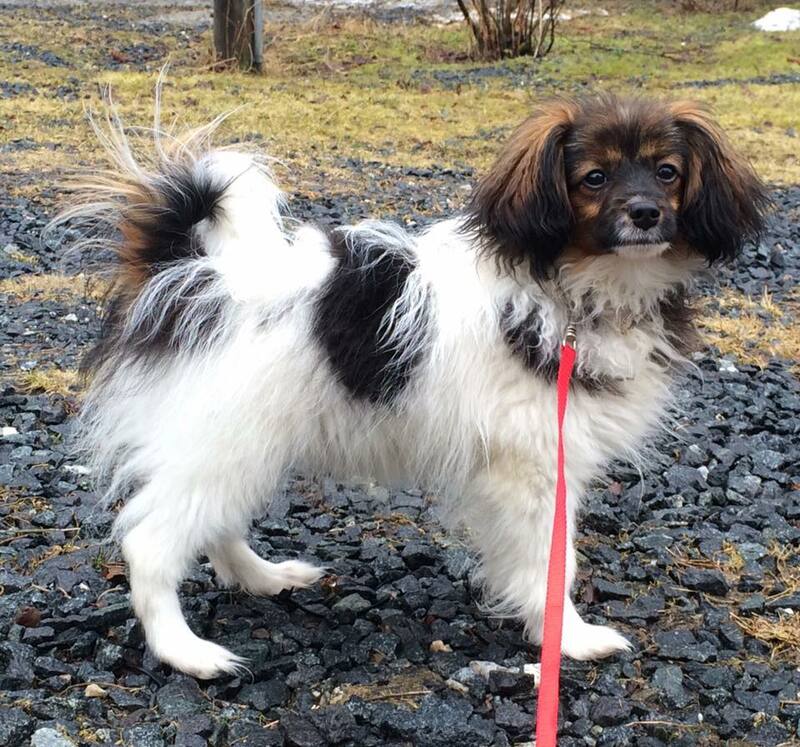 Hes called Harry and live with hes new owner Eirin in Tromsø. Lots of luck with the little boy, hope he brings you much happiness in the years to come! 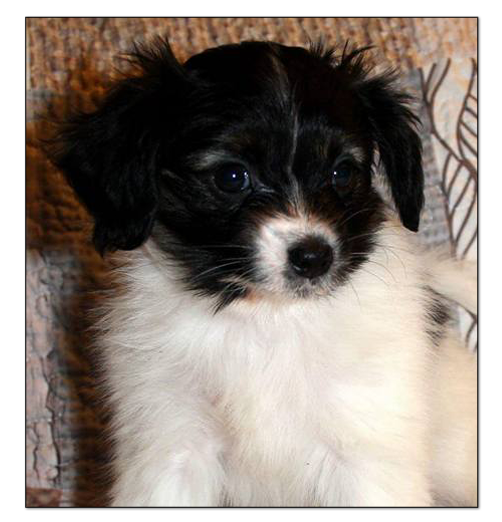 Want to welcome a new dog to our kennel. A beautiful phalene boy from Switzerland.